During a soccer game, all players are required to wear shin guards to protect them from injuries that they might sustain on their lower legs. It’s important to understand that as with any other types of protective equipment, shin pads also need care for them to be effective and last longer. After investing your money, time and effort in finding the best ones, the second step is to know the correct way to wear them to get maximum protection. After which, you now need to know how to care for them and in case you don’t know how, then read on and learn how you should go about that. In case you’re wondering how often you’re supposed to clean your shin guards, you should note that it depends on how often you use them. Therefore, if you use them regularly, you should clean them at least once a month. First, you need to read all the cleaning instructions that your shin guards come with because some of them have particular cleaning demands, which means that if you don’t follow the provided directions, you might ruin them. In case your shin guards haven’t come with any cleaning instructions, then you should follow these instructions in keeping them clean and free from infection. 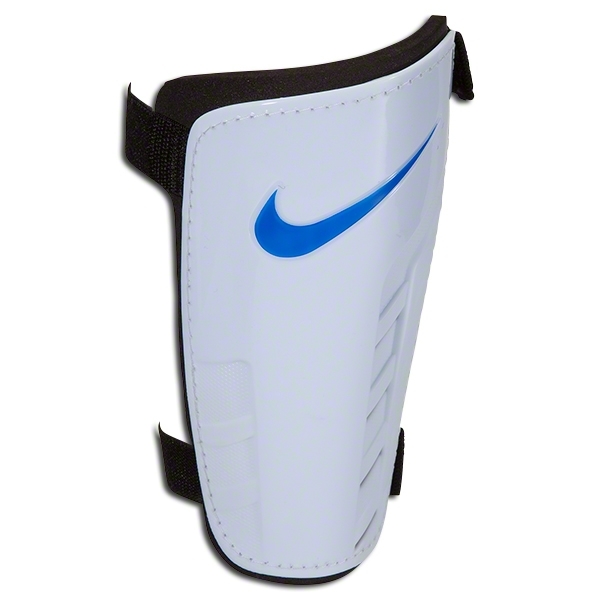 As you know, using your shin guards means that they’ll get wet from sweat and sweat buildup is unsanitary. With time, it will damage them if left unchecked. Ensure that after a game or practice, you should not leave them in your bag but instead, leave them out to dry. After washing your shin guards, you should not use them before they are completely dry. To dry them up quickly, you can leave them outside in the sun. Shin guards can be a breeding ground for bacteria and if you get cut, which happens more often in soccer field, it might cause a serious infection. This is why you need to scrub them with soap and warm water. In this way, you’re killing any bacteria that might be residing in your soccer shin guards that might cause you infection. 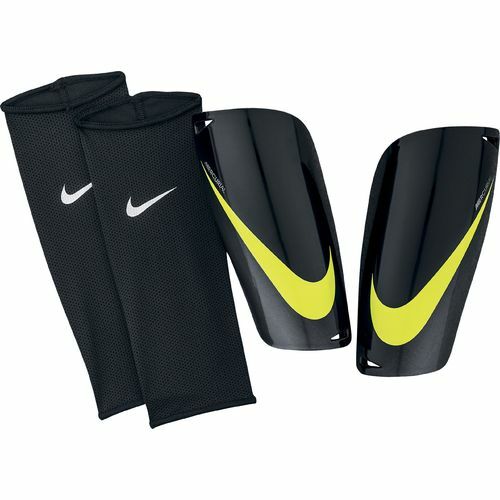 It’s expected that after you’ve used your shin guards for few weeks, you’ll realize that they’re smelling like sweat. To help fight that odor, sprinkle some baking soda.